This was such a refreshing read. The narrative was really wonderful and the characters really made this book special. 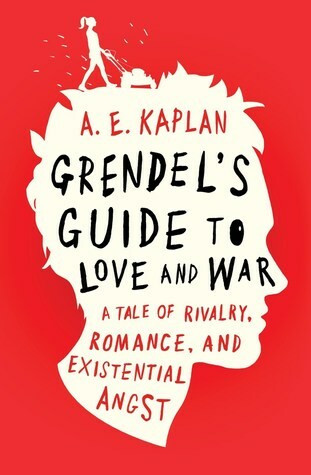 Grendel’s Guide to Love and War started off great. Even from the first few pages, I really loved it. I don’t often find books that made me laugh out loud but Grendel’s Guide did. The first or second chapter had me laughing like crazy. The main character, Tom Grendel, was so well written and such a wonderful person. His father is a veteran and suffers from PTSD and Tom was so willing to take care of him. This book had realistic family dynamics and I really appreciated that. Overall, this was a great read. I loved the characters and the representation of PTSD. It’s very well written and the plot was really fun.